I've been wanting to learn how to make flatbread for a long time. 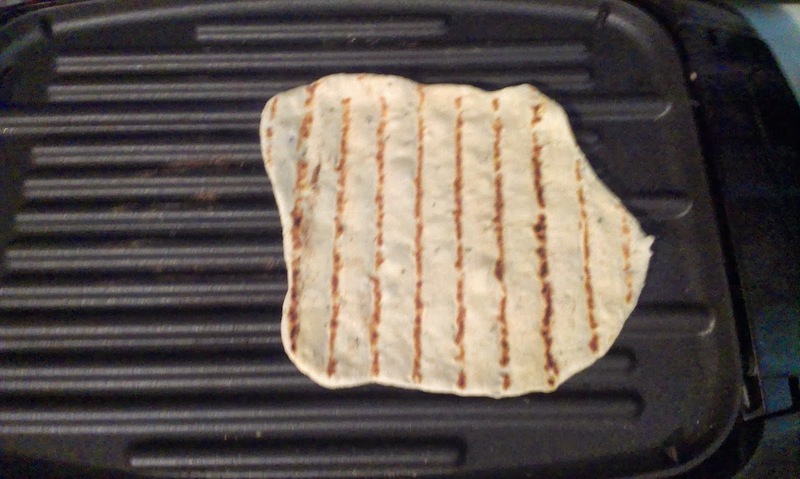 I made all sorts of different breads and rolls from Naan to crescent rolls, but never had the courage to try my hand at flatbread. But with our oven on the fritz and the budgeted funds for groceries being too small to buy flatbread I decided that it was time to try my hand at it. I wasn't disappointed. 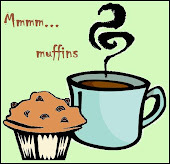 This is such a good, solid yummy recipe that I have found several more ways to serve it than for just a sandwich! Add oil, flour, and salt, in that order. Turn on your mixer/processor and leave it on until dough forms a nice ball. I usually let my stand mixer do all the kneading but if you'd rather do it yourself then turn it on to a large cutting board and knead with the heel of your hand until the dough is smooth and elastic. In a food processor or stand mixer using a dough hook/blade, combine yeast, water, and honey, let it proof (rest) for 5-10 minutes. 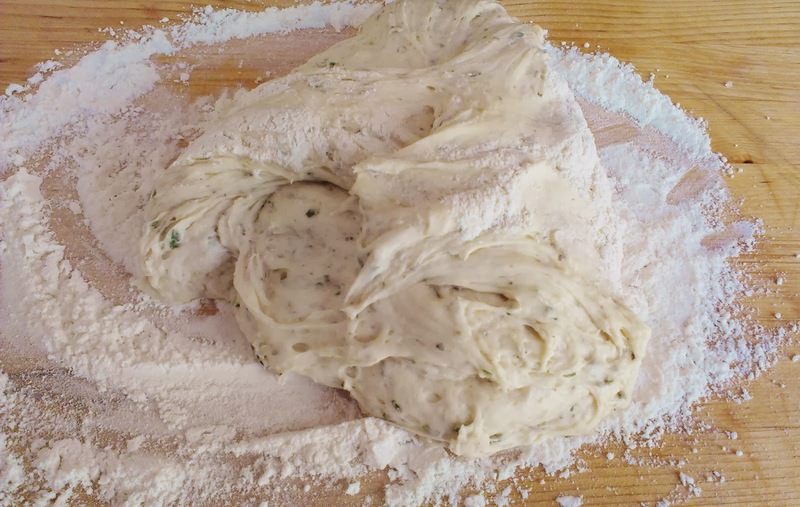 When the dough has finished rising, punch the dough, scrape it onto a floured surface and knead it lightly into a smooth ball. Cut into 12-16 pieces (for individual sandwich sized) or 3 pieces (for pizza) and roll it out very thin with a rolling pin roll (6"-8" circles/rectangles for sandwiches and 12"x20" rectangles for pizza). Preheat a stove top grill pan, griddle (I have a griddle that flips over to be a grill pan and it works really well), or grill* over medium high. Do not oil. 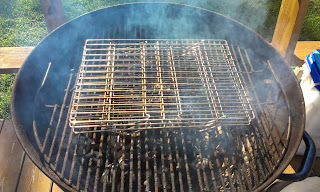 Place bread on hot grill and cook without touching it until you see bubbles on the surface, about 1 to 2 minutes. Turn and continue to cook 1 to 2 minutes more or until bread has puffed up. 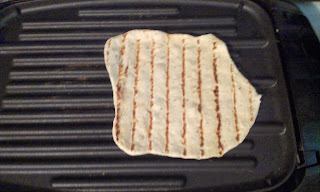 *Note* If you are doing the flatbread for pizza, I would use the grill to cook the dough, but if you are using it for sandwiches the grill pan/griddle is my preferred method of cooking. Serve immediately or cover with a tea towel till cool. 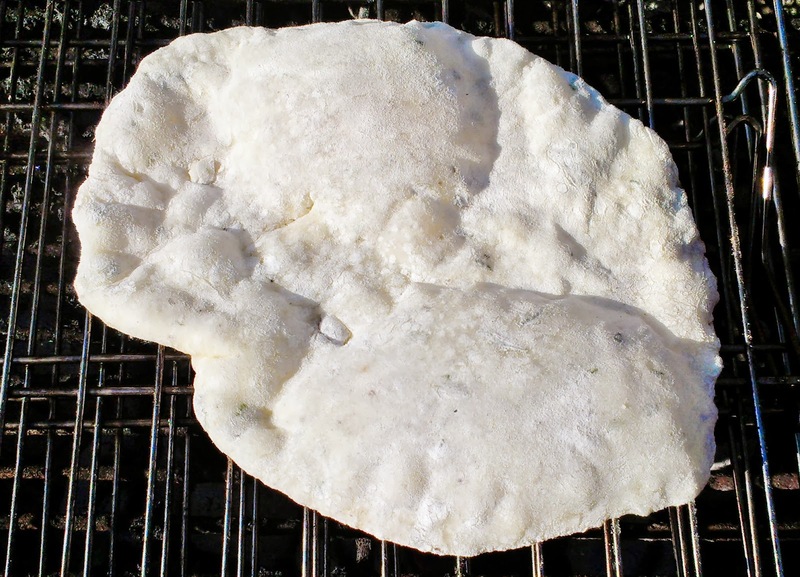 Store leftoever (cooled) flatbread in a ziploc bag in the fridge. I prefer to create a little bit of space between the dough and my grilling surface. 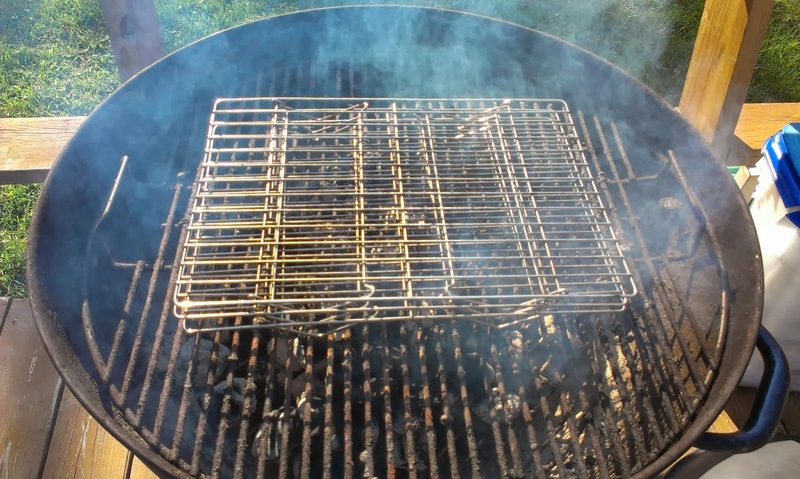 I stack all 3 of my cooling racks on top of each other and place it on the grill. Then I cook my flatbread on top of the cooling racks. 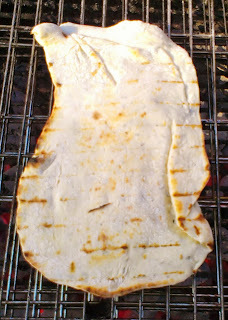 You only need to leave the flatbread for a minute or so each side, but you do need to watch it carefully. I use a set of tongs to flip my bread. 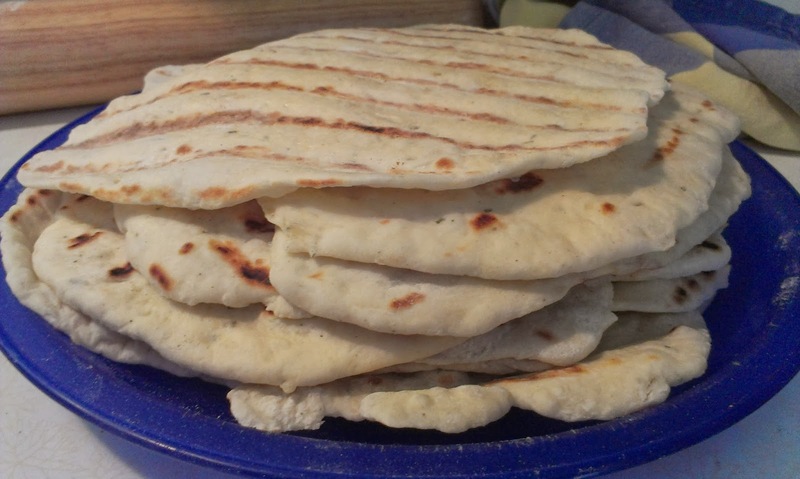 Now there are LOTS of things you can do with flatbread. You can make variations on flavor by adding seasonings or substituting different flours for some of the AP flour, I've used half wheat flour and a quarter barley flour thus far and it makes for a delicious bread. 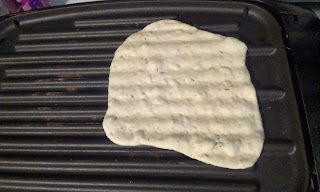 Garlic Herb Flatbread - follow the instructions for plain flatbread just add all the herbs and spices when you add the flour. 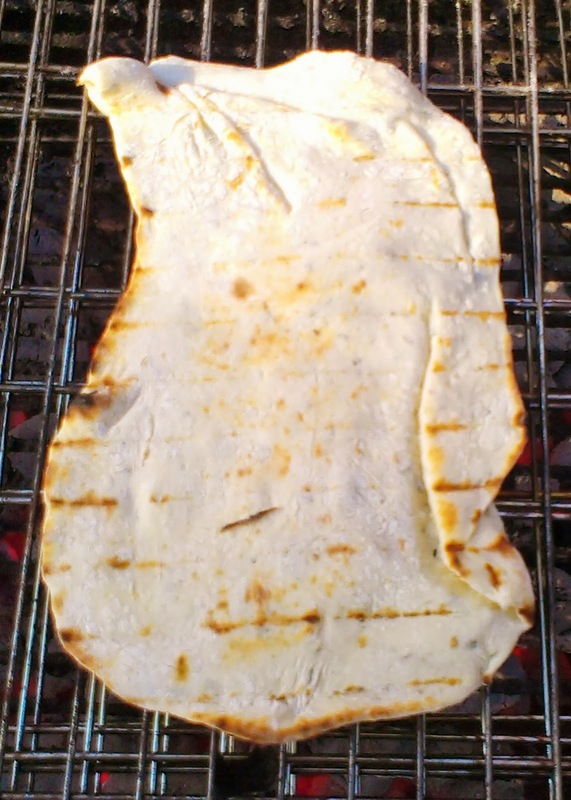 Rosemary garlic flatbread on my "grill pan"
Flatbread Pizza - I prefer to use the gas grill for this as it gives it the crust a nice crunch. BLT Flatbread [Cold] Pizza - again, I prefer to use the grill for this crust. 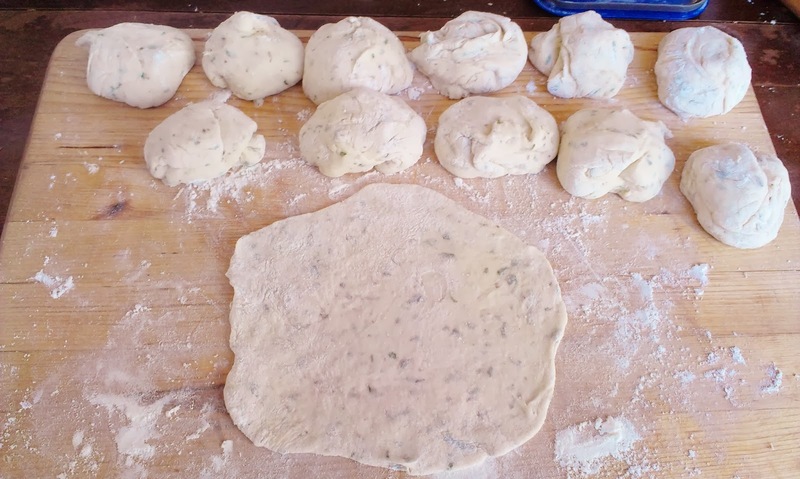 A dozen rosemary garlic flatbreads = Yummy! Philly Cheesesteak Flatbread Sandwiches - I prefer the grill pan side of my griddle as the flatbread stays softer.